Our history starts in 2009, Our owner Craig Buckley purchased a run down, closed fish and chip shop in Alton Street, Crewe. Our reputation quickly grew and our business blossomed. In 2011 this success was rewarded when Craig Buckley was awarded Young Fish Fryer Of The Year award at the national fish and chip awards. These awards are the Oscars of the industry and this award is the 2nd highest accolade within the industry, covering the whole of the UK. 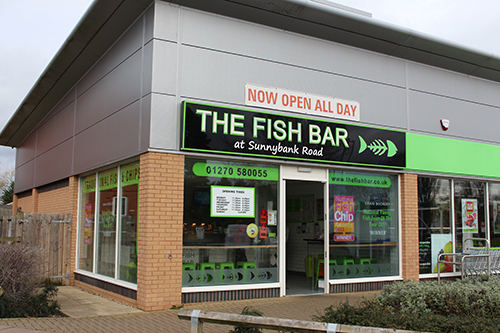 In 2011/2012 the company expanded with our brand new, flagship, state of the art fish and chip shop on West Street / Sunnybank Road, Crewe. 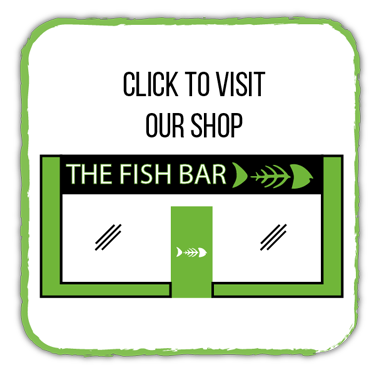 The Alton street shop was sold in 2014 with the focus solely on our flagship shop! 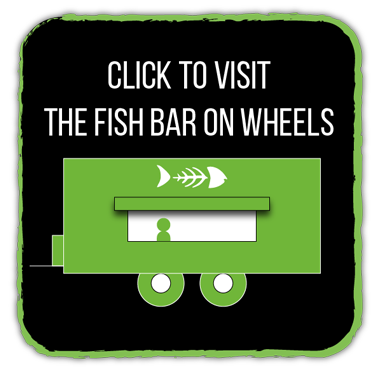 In 2016 we made another acquisition being our mobile unit – The Fish Bar On Wheels. Along the way we have picked up various awards and accolades but our aim has always been the same, to serve fantastic fish and chips, in excellent surroundings using sustainable produce and offering amazing customer service.